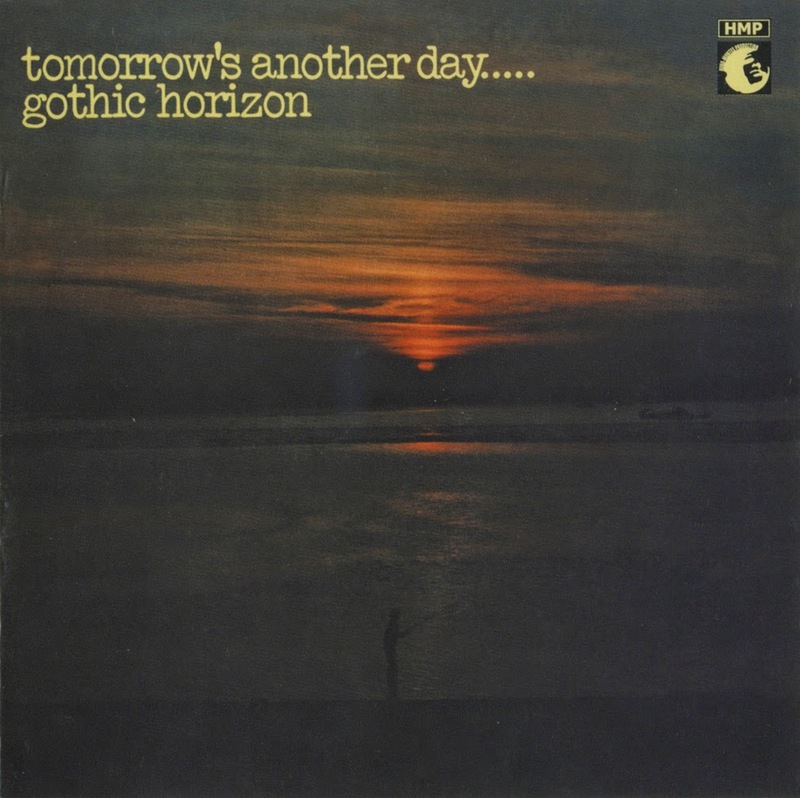 Gothic Horizon's second and final album, like many a sophomore effort, was essentially similar to their debut (The Jason Lodge Poetry Book), except for being somewhat more elaborately produced. Gentle, occasionally somewhat frail British acoustic-based folk-rock remained at the center of their sound. Standard rock instrumentation, however, was employed with considerably greater frequency, though not to the point of overuse. The group's material, too, sounded more serious and less innocent, though it still retained a light, easygoing quality (and, on numbers like "Jefferson James" and "Sydney's Wharf," a definite Simon & Garfunkel influence, especially in the vocal harmonies). While the tracks are almost always pleasing on the ear to some degree, they're not too penetrating, and the more they veer from the group's folky core to more ordinary early-'70s rock, the closer they come to losing the plot. The aforementioned "Sydney's Wharf" is probably the highlight, the nostalgic musings accented by some haunting backup female vocals and strange electronic buzzing tones. Like so many slightly-above-average rarities in its genre, the record will please serious enthusiasts of the style, but might be better appreciated by the average collector by hearing the best one or two cuts on various-artists compilations. 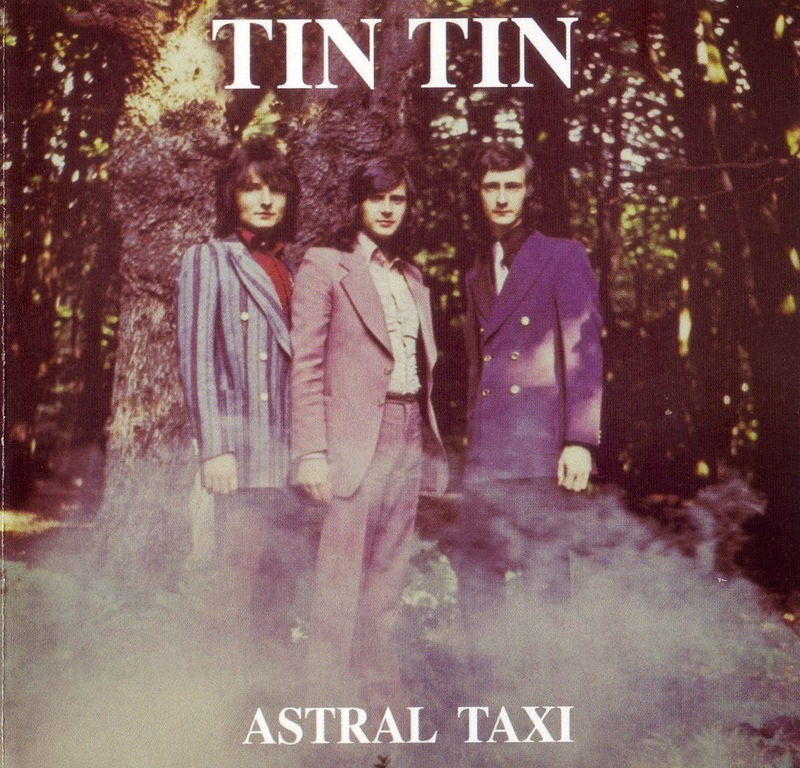 Astral Taxi is an excellent second album from keyboard player Steve Kipner, guitarist Steve Groves, and their group, Tin Tin, whose 1971 Top 20 hit "Toast and Marmalade for Tea" actually sounded like a sequel to Marmalade's 1970 Top Ten hit "Reflections of My Life." They were often confused with the Bee Gees, though Tin Tin had more reason to be -- not only did they really sound like the brothers Gibb, they shared the same manager in Robert Stigwood, the same record label in Atco, and Maurice Gibb was executive producer on this follow-up to their debut, Gibb having more hands-on involvement with the first disc. Both the title track, "Astral Taxi," and the second song, "Ships on the Starboard," would have been perfect on a Paul Kantner solo disc. Consider Aztec Two-Step in outer space. Steve Grove's "Our Destiny," on the other hand, is an orchestrated progressive rock instrumental. A heady philosophical essay accompanies the song credit, though the bandmembers don't get the same courtesy. Gerry Shury did the orchestral arrangements, Geoff Bridgeford is most likely on drums, and Johnny Vallins is probably part of the ensemble as well, but the lack of information on who is playing what is distressing for such a great recording and eventual historical artifact. Vallins contributes his songwriting skills to "Ships on the Starboard," "The Cavalry's Coming," and "Benny the Wonderdog." The songwriter also wrote the 1978 number one hit for Johnny Mathis and Deniece Williams, "Too Much, Too Little, Too Late," along with Kipner's father, Nat Kipner. 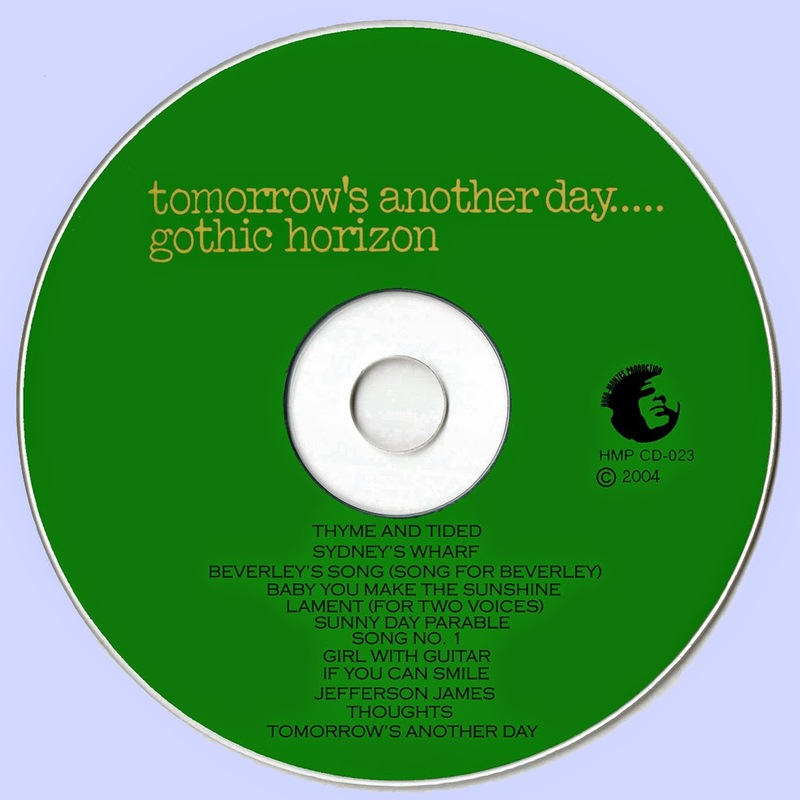 Steve Kipner and Steve Groves craft a poppy Moody Blues-type number in "Tomorrow Today" along with their producer, Billy Lawrie. Lawrie also co-wrote the final track, "Is That the Way," with the duo, its very Beatlesque elegance being one of the LP's many highlights. Astral Taxi is an enigmatic album for sure, but it works on every level. The more rocking "Jenny B." has horns and guitar battling it out toward the end, a departure from the rest of the music. This 1971 album has three of the guys on the cover photo (as well as on the inside gatefold) , but none of their names accompany the faces. They weren't the Bee Gees just yet, nor were they going to be that visible, but when you add up Steve Kipner's Australian hit along with his smash songs for Olivia Newton-John and Chicago in the mid-'80s and include the Tin Tin composition written by Steve Groves, this band -- who was pretty much written off as a one-hit wonder/Bee Gees clone -- turns out to have had immense depth. "I Took a Holiday" will delight fans of the Bee Gees' song "Holiday"; it has their vocal style, charm, and string arrangements. 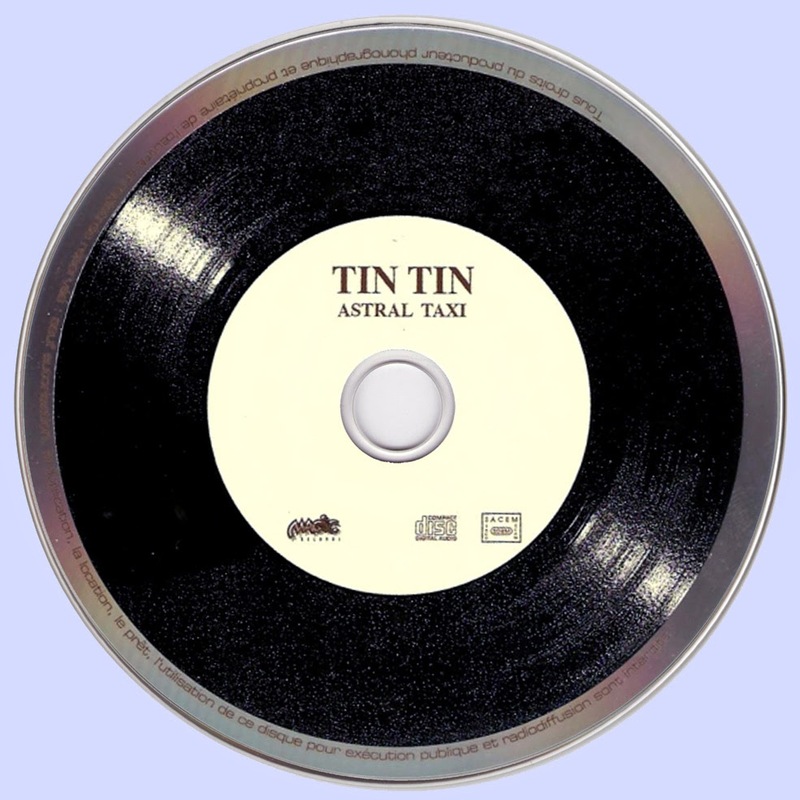 Astral Taxi is a very pleasant album which should be a collectors' item within pop circles.